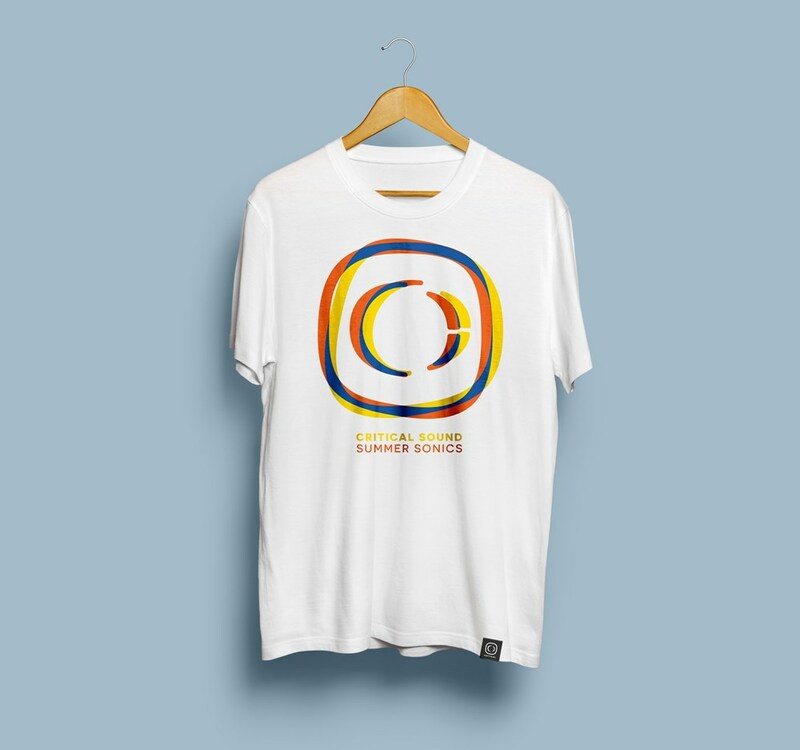 The Critical Sound Summer Sonics Limited Edition T-shirt. Specially commissioned for the Critical Sound Summer Sonics BBQ London party @Studio 338. 3 colour-way silk screen printed.